This is a relaxed selection with a country/folk vibe. It's the kind of song that I'd be listening to on a Sunday afternoon while I cleaned my place up. That's to say that the tracks somber tone is ideal for thinking, adding a bit of color to the otherwise mundane, and chilling out. To be honest, I've never been a fan of country music but I do appreciate hints of it to remind me of where I am in the world (Western Canada). It's just the right mix of earthy twang with an edge of alternative weight behind it. 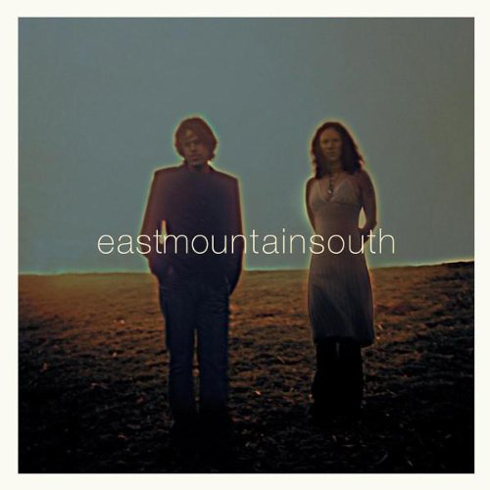 If you're anything like me, you'll find Eastmountainsouth is an easy addition to most playlists. I work with Peter Bradley Adams and Kat Maslich-Bode, both formerly of 'eastmountainsouth'. Thanks for appreciating their music together. I wanted to let you know that each of them has some great solo CDs and are giving fans some free song downloads at our website, www.misharamusic.com. Just click on the free song link there. Enjoy and if you like them, feel free to share or repost for your friends.